The youthful look Toronto patients achieve with cosmetic surgery at the Visage Clinic goes beyond an image. We believe in style, beauty, and finesse. We are a boutique-style Center of Excellence with the Ritz-Carlton's philosophy of providing the ultimate customer service. We offer the safest and highest quality in aesthetic procedures using clinically proven products and top-of-the-line, hospital-grade technologies. We invite you to enjoy this sense of elegance and intimacy, which we have re-created for you at our cosmetic plastic surgery practice in Toronto and Richmond Hill. 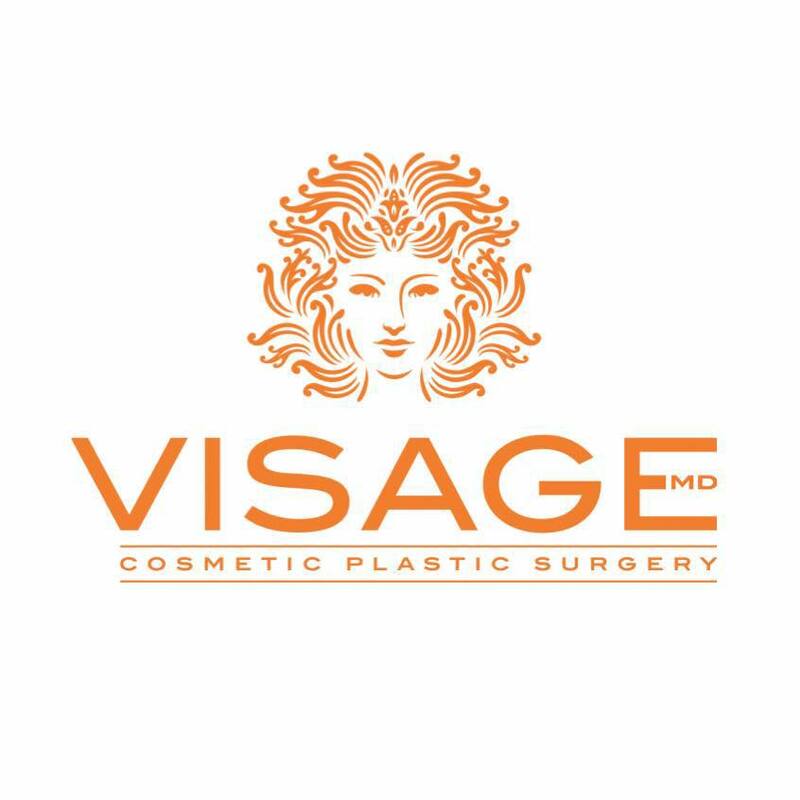 At Visage Clinic, you will enjoy a personalized and comfortable experience with our caring team. Are you the owner of Visage Clinic?